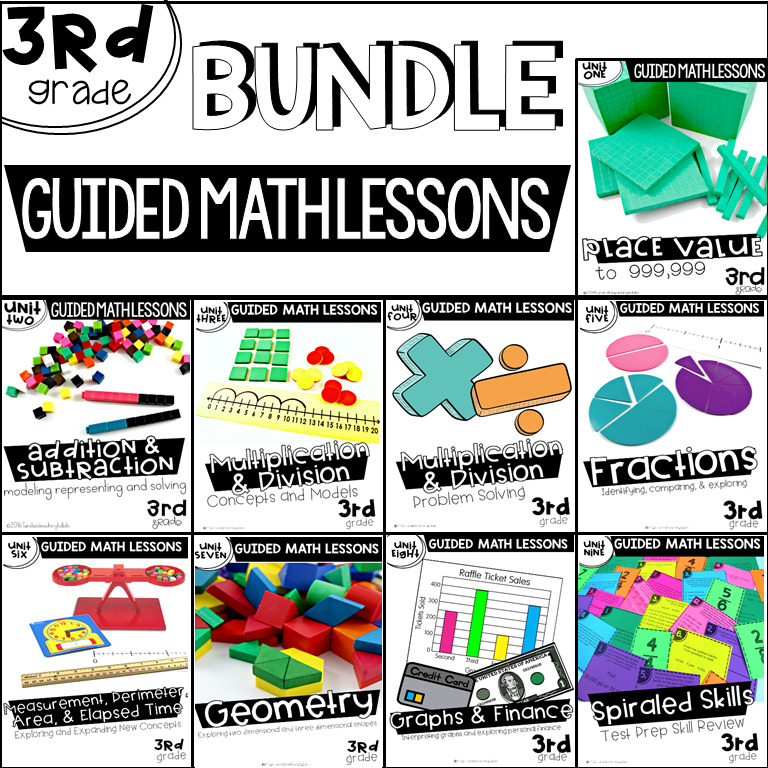 This post is going to be heavy in product just because I want to answer and clarify how my guided math resources work together for guided math! 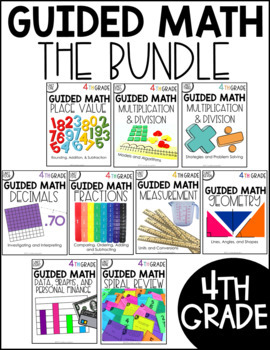 And while we are at it, what exactly is guided math? Am I doing it correctly? You’ll be happy to discover that YES you are! There are so many opinions out there on guided math right now. 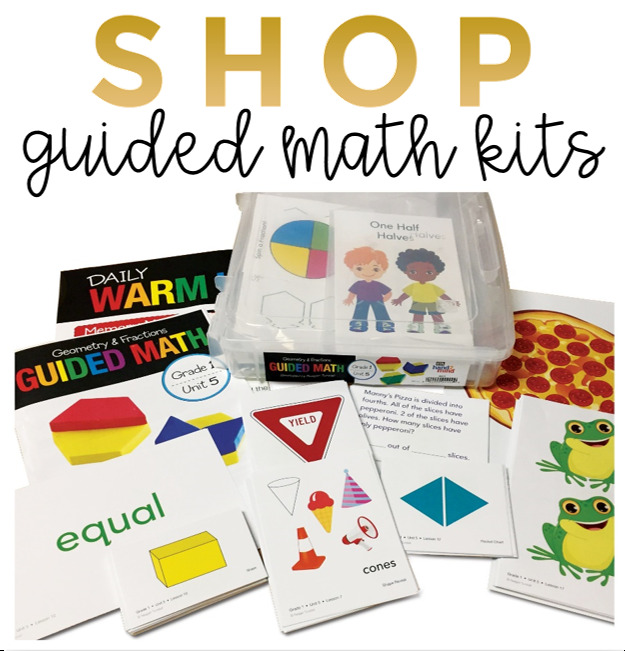 What is Guided Math, Really? I love to research and read as much as I can about guided math. Every article, book, and post has opinions and ideas that contradict the last! But amazingly every guided math book, article, and post agrees on one important thing. 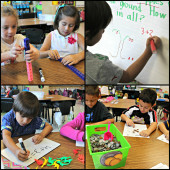 The purpose of guided math is to meet the developmental needs of students as they learn math concepts. YES! It looks slightly different from classroom to classroom, but no one is right or better than the next. When someone has success with guided math most likely it is because of the hard work and preparation put into providing students with engaging activities during their guided math block! Even when we put love and effort into our planning, we all have terrific days and tough days. Over the last eight years as I taught this structure, I have had success and frustration. With that, I have continued to push and modify. Just when I felt I had it all figured out, a new group of students entered the room. Every year looks slightly different than the last. Just like guided reading, guided math is a process with many moving parts. 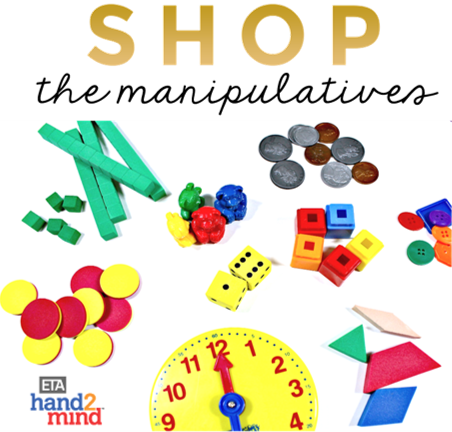 What is essential in guided math, is structure, expectations, and resources. Let’s get into it! Whether you have 60 minutes or 90 minutes, imagine breaking your time up into 4 categories. The big difference is rather than spending the majority of time in whole group, we want to provide a powerful mini-lesson and then jump into small group instruction. We begin at the math warm-up. This is a way to hit the previously taught concepts. Many of us spent 20 or more minutes on “calendar time” for years. This has been modified with the push of the “new” standards to become a very brief spiral review of key concepts. We were able to hit on this in my classroom during our Rise and Shine morning binders and morning meeting. Perhaps the biggest difference in guided math from traditional math is the mini-lesson in order to give up that time to small groups. We all know that teaching whole group doesn’t meet the needs of every learner. Providing a powerful mini-lesson gets every student familiar with a concept but allows teacher and students to spend instructional time in a more focused personalized manner. Knowing what to do in a whole group lesson followed up by differentiated small group can be a little overwhelming at first. What should I tell everyone? What should I save for groups? 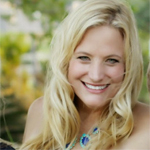 How do I ensure that I am meeting my student’s needs? How long should I spend on each concept? What if a group is moving much faster than the rest? 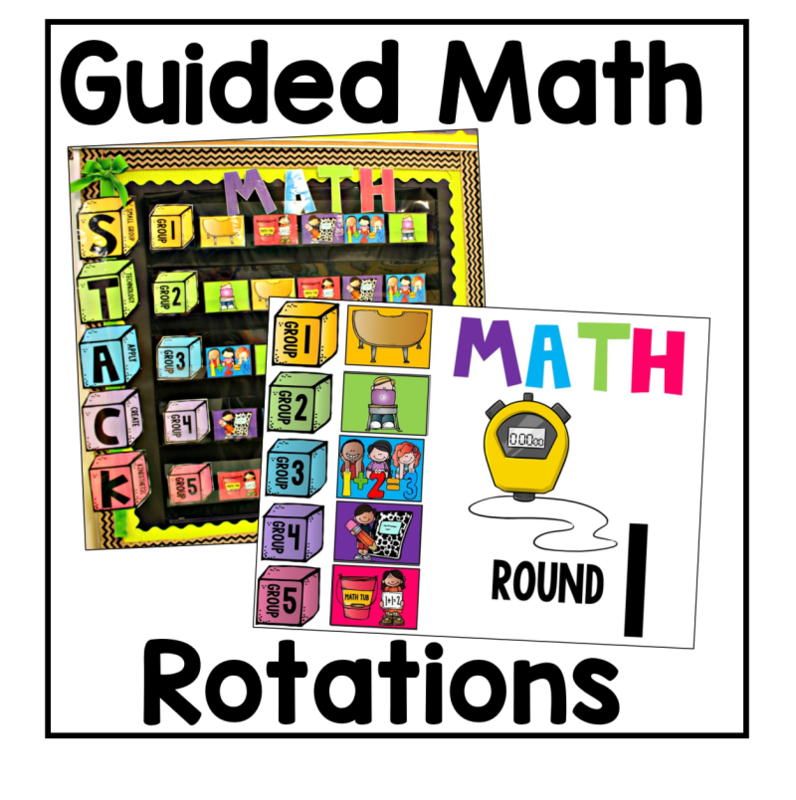 I have taken my guided math lesson plans and created whole group and differentiated small group lessons covering every TEK and CC standard. From warm-up, to whole group, to small group, it is all laid out for you in the following resources. 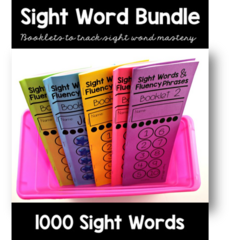 You can find each month individually or you can get the entire year set. 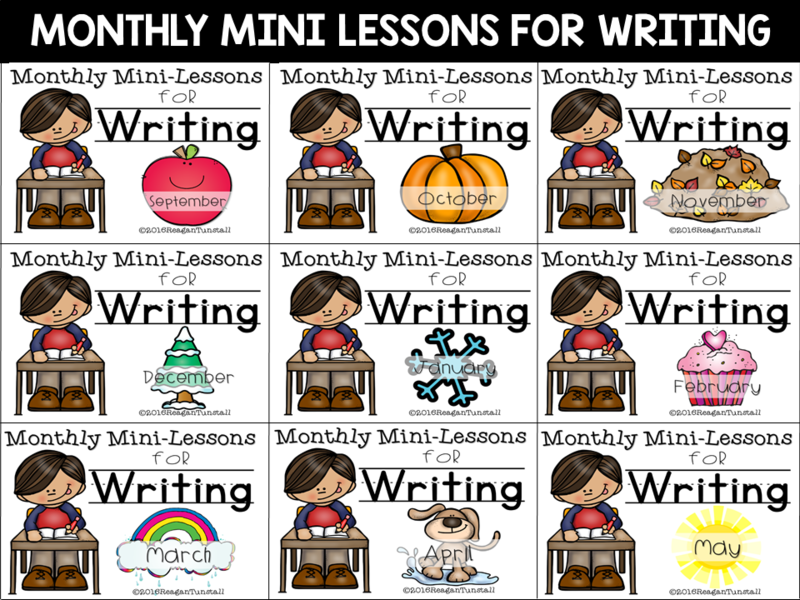 Take a look at samples from each of the first grade units in THIS POST. 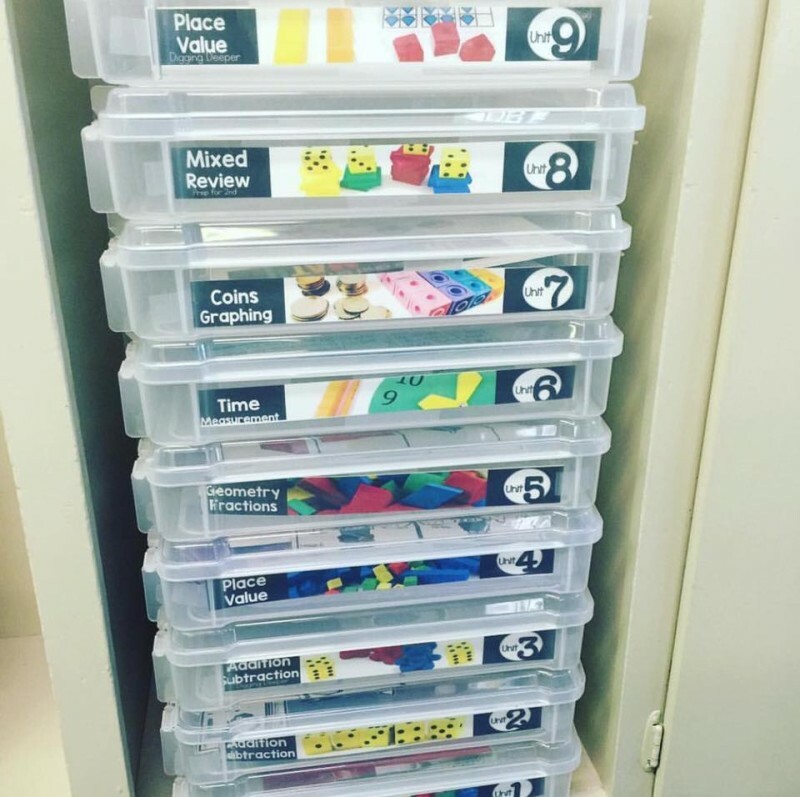 Then @teachingfirstgradewithgrace shared how she organized the units into tubs and I fell head over heels. She said she found these tubs at Michael’s in the Scrap booking section! I also found them on amazon here. Once you have taught your mini-lesson, it is time to break into rotations. There’s no perfect number of rotations, but I like having 5. This allows a classroom of 20+ to be in manageable groups of 4-6 students. 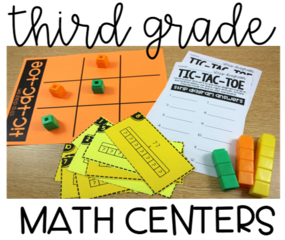 Depending on your resources, you can choose what activities you want your students to complete at each rotation. I have found it works best if you stay consistent in your choices for students daily. 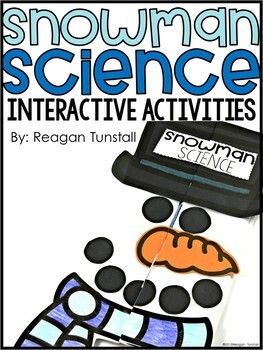 Then just plug in the day’s activity to what students understand. The most important group is your small group. In this situation, you are a rotation. I know there are different opinions out there on whether teacher is a rotation or not, and I promise you, you will see HUGE gains in your students if they rotate to you to receive instruction. This is so important! 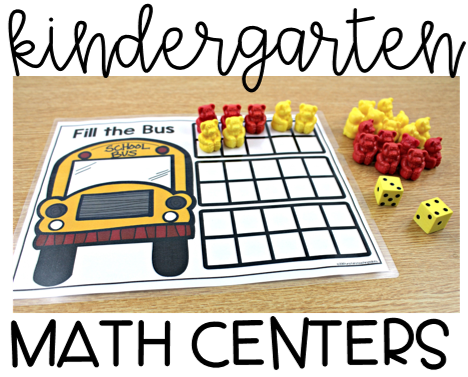 Having my small group lesson plans and differentiated activities to play will make it easy for you and exciting for students. 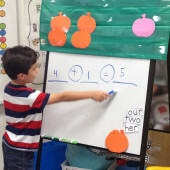 Most teachers think of math centers when they hear about guided math. This isn’t a new thing and it is a BIG favorite of students. 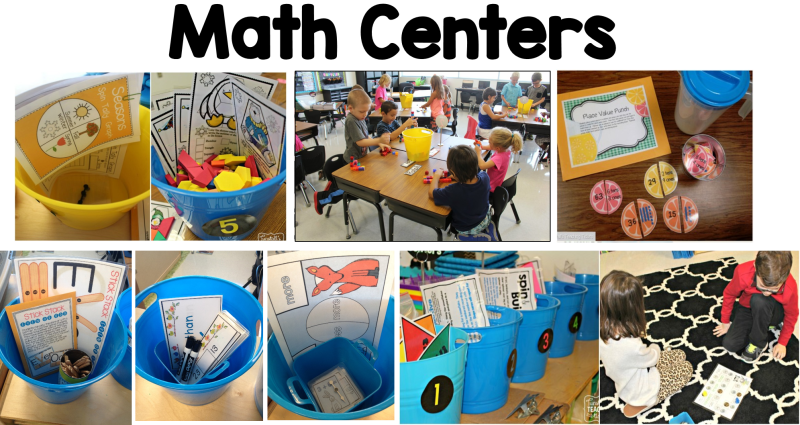 I used to have every rotation be a different math center when I first began guided math. The issue I had with this was the amount of prep I was going through in order to maintain this system! Of course the great news is that once you have prepped your centers, they are going to work for you for years to come. I still wanted to figure out a better way. 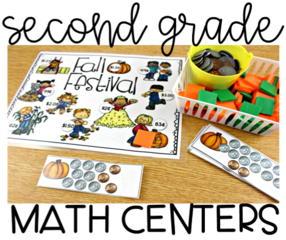 I began by creating monthly math centers to provide students the opportunity to practice, apply, and strategize independent concepts. Just because I was introducing place value in whole group and small group did not mean that students were independent with it and ready to go do an activity in a math tub. Some students hadn’t even been to my small group yet and were heading to a math center. I strongly believe that our rotations are opportunities for our students to become fluent on previously learned concepts that take numerous chances to practice and apply. Remember the impossible number of spiral review standards we have for the month? This is how we meet that requirement! 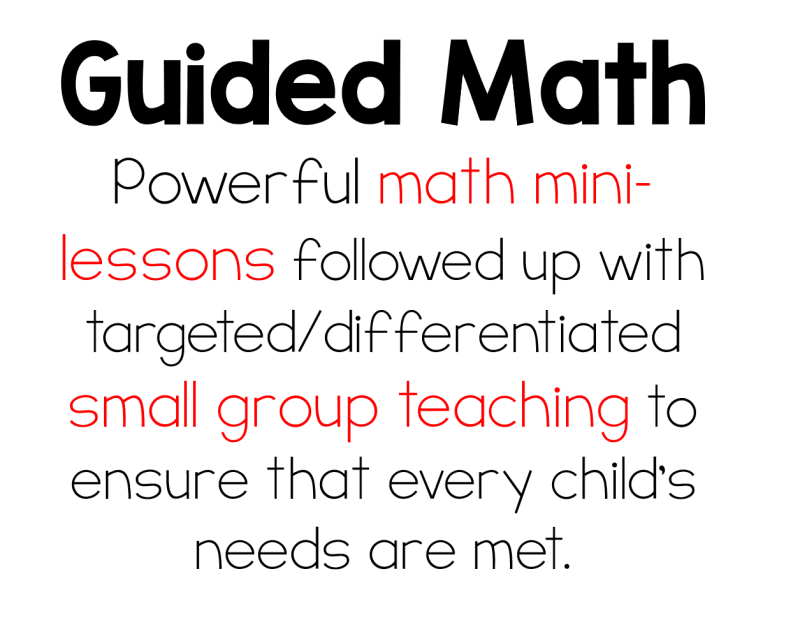 What I am doing in small group may very well become a math center the following week. 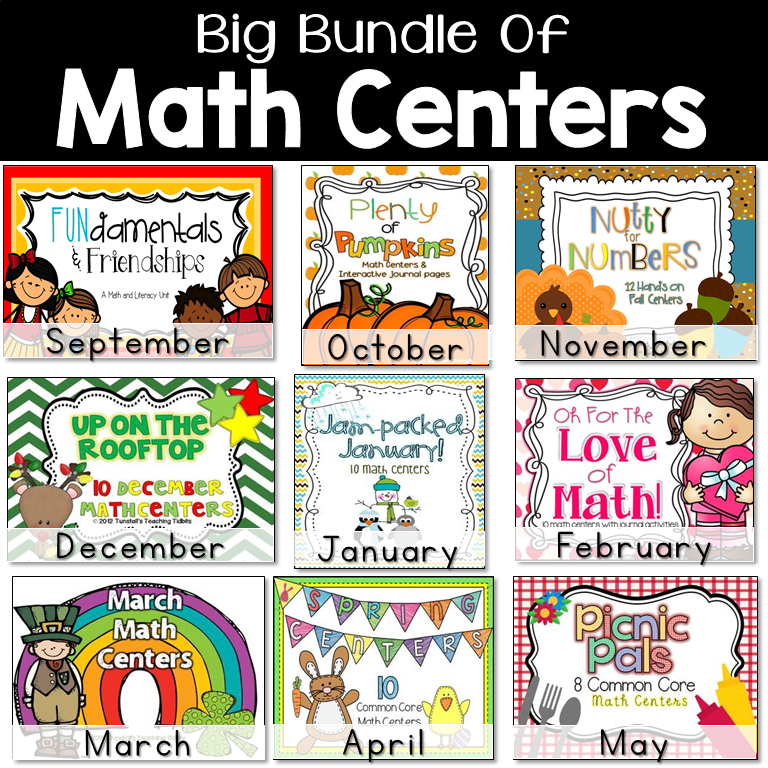 If you are looking to quickly have access to many math centers you can check out this bundle of math centers. Or you can just get one month at a time if you only need to beef up a particular time of year. Once I decided to break up my class into different rotations, rather than everyone doing a math center, I knew I wanted to have monthly units that would hit all of those rotations and not just math centers. 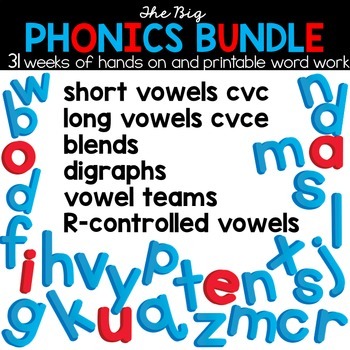 These are available month by month, or in a discounted bundle. 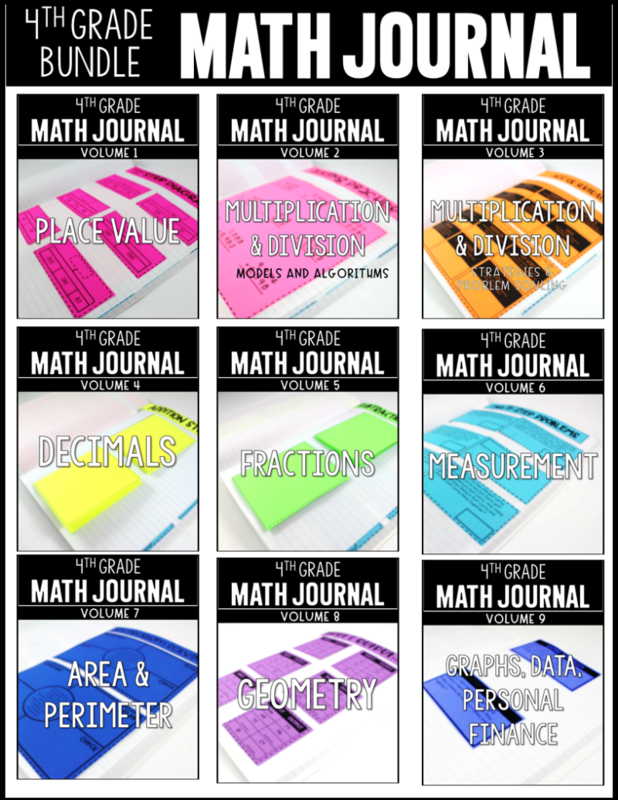 The resources below have 10 math centers, 10 math journal activities, and 10 independent practice pages. 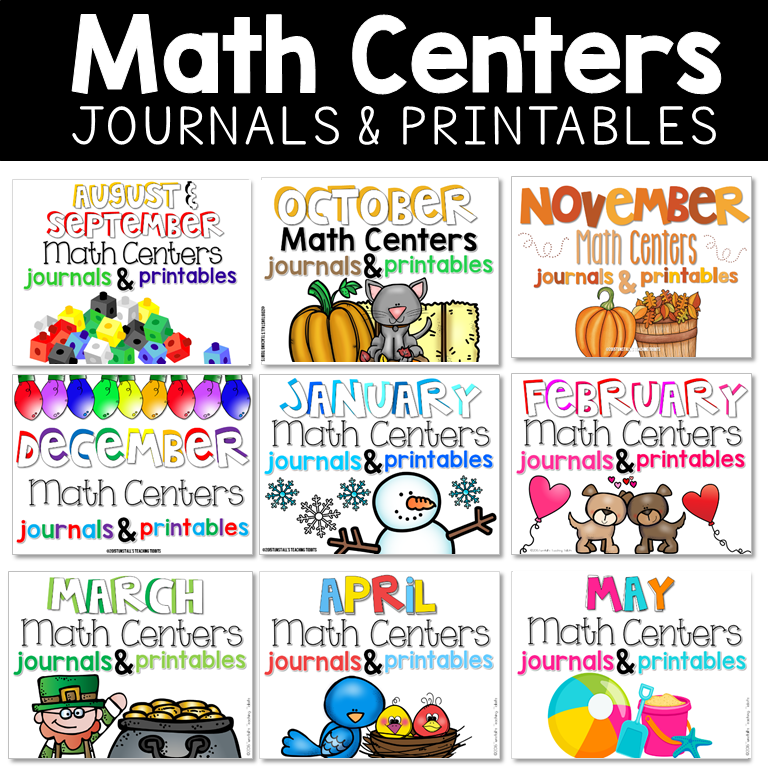 What is great about these is that they do not overlap with any other math centers or journals in my store. Just even more options to fill your rotations. 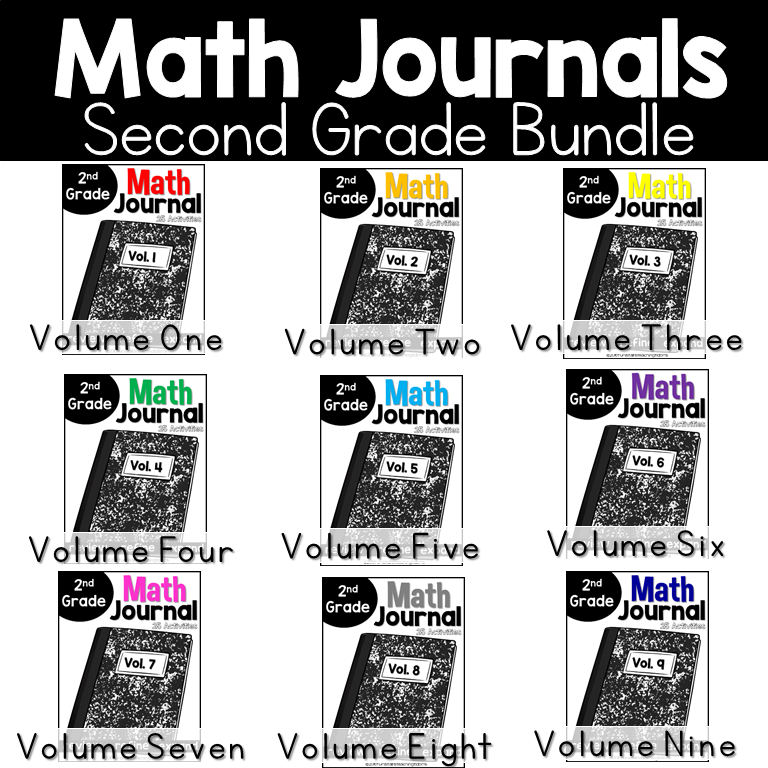 A few years ago, our district implemented math journals as part of our math block K-12. 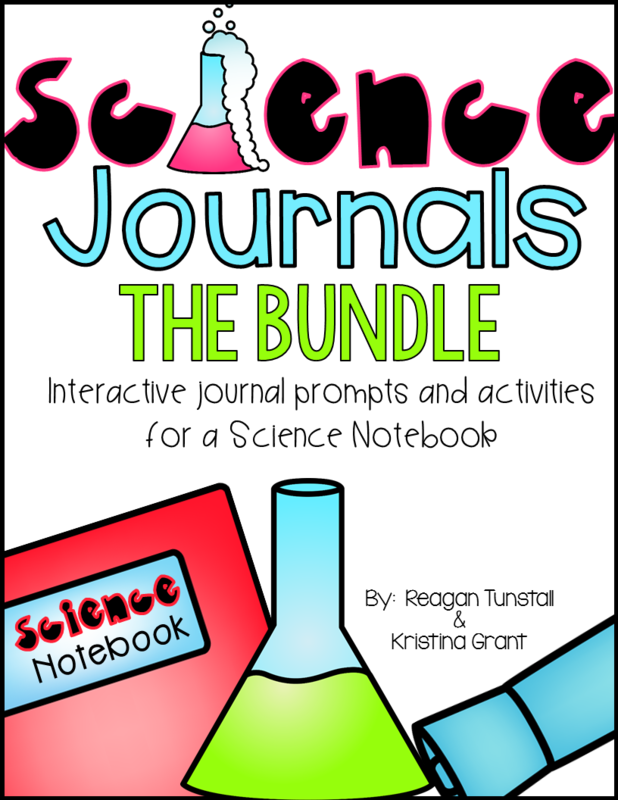 I wanted to provide students with age appropriate activities for their journals. Students quickly let me know that they loved this! I was nervous to try anything but centers for all my rotations, but this was an instant HIT with my students. 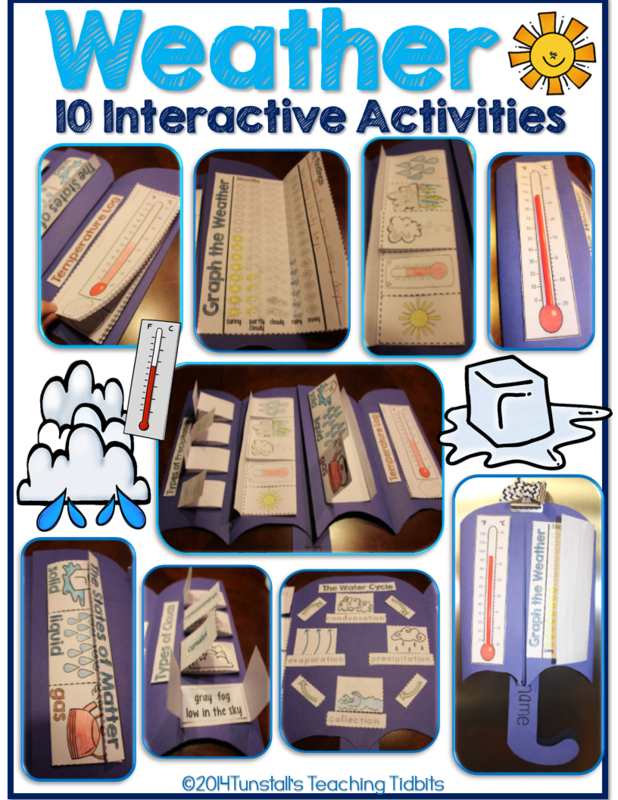 Over time I created journal activities for every month. 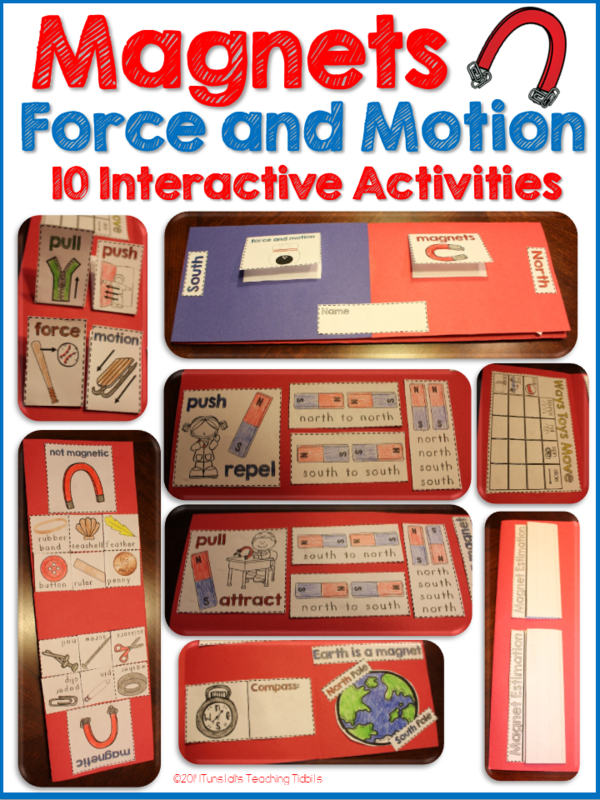 These activities spiral review the previously learned skills and coordinate wonderfully with all of my other resources. The last piece to the guided math puzzle is to have a system for rotating your students through their rotations. It doesn’t matter if you want to rotate through everything every day like I do, or if you want to spread it over your week. Having a rotation system is important for consistency and providing a visual expectation. 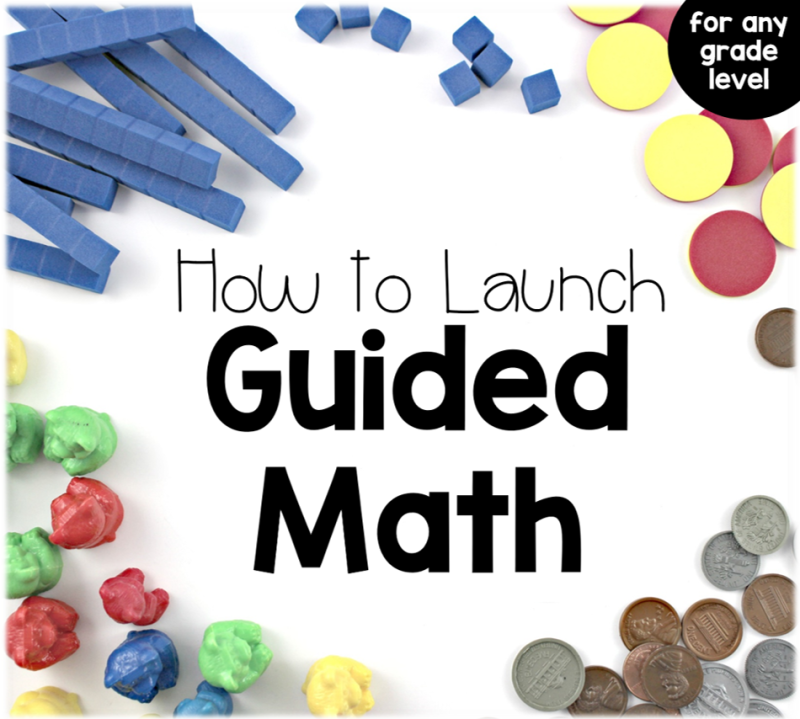 If you are struggling with getting guided math started or what resources to choose and when, I have a free launching guided math guide! Find it here or click the picture. I hope you have found something helpful in this post. 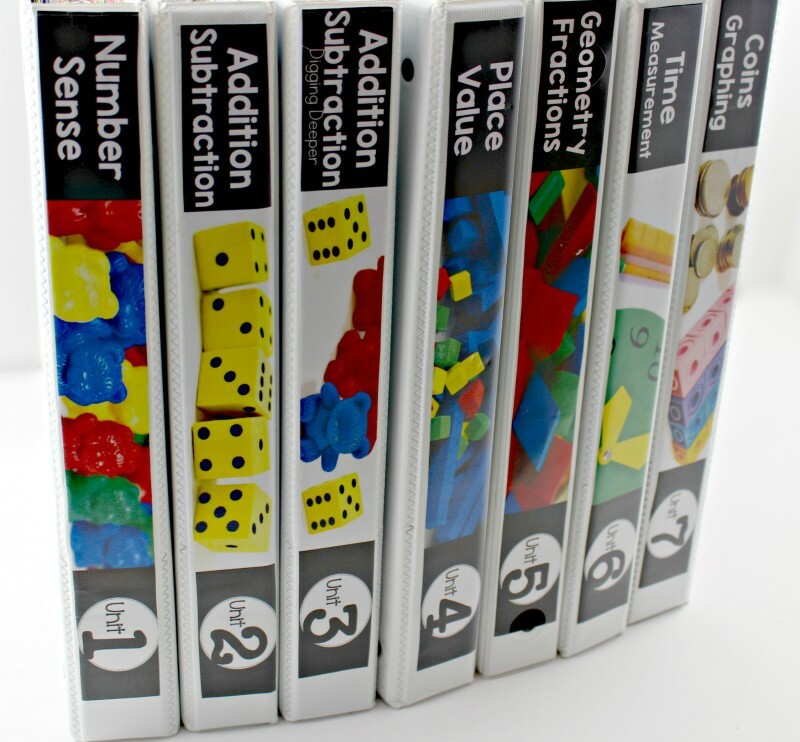 If you would like to read my guided math series, you can click here. 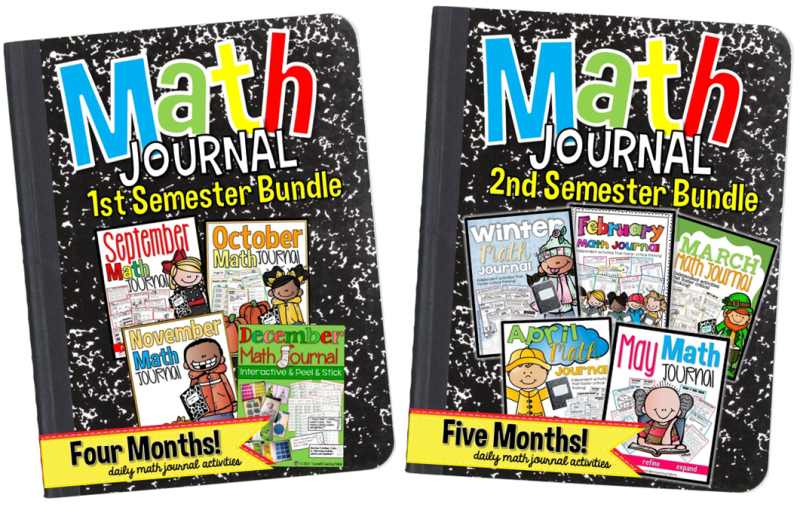 Or click the Math Tab on the home page of this website to see every math post! All of your math resources have made my Guided Math time awesome! It’s my favorite time of the day. Now, I just need to find a few extra minutes in my schedule for it so that I don’t feel as rushed! Love it all! 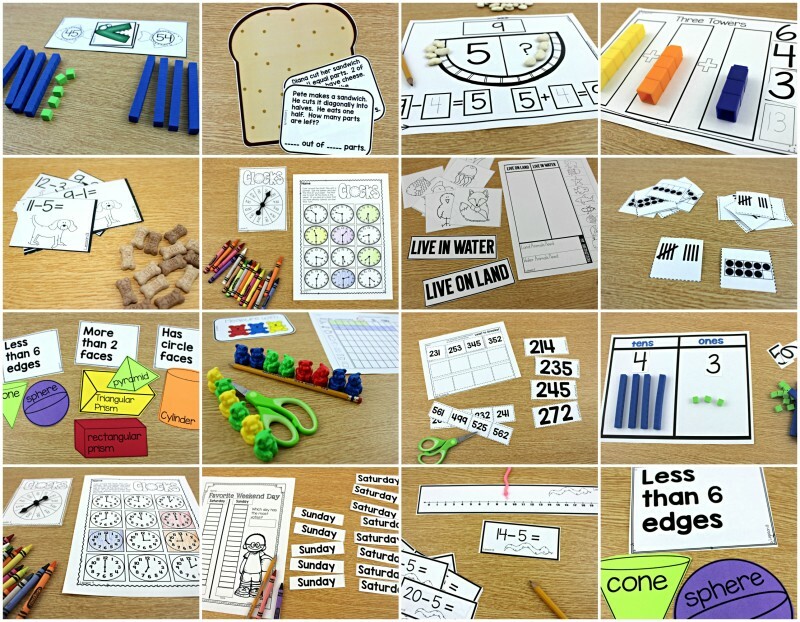 I am loving your math resources this year. I know my students so much better as mathematicians. 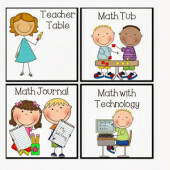 How do you manage the math tub rotation.? I had to make a chart so no one argues or races to the tubs. I have 5 tubs out numbered 1-5. I assign numbers when I have a class that is not able to make the right choice. (or just particular groups) So Monday we do tub number 1 and so on. If they finish early, I have past tubs that they have access to or they can go back to a tub from the week that is not being used. What a great blog post! I am super excited that you have the second grade guided math! 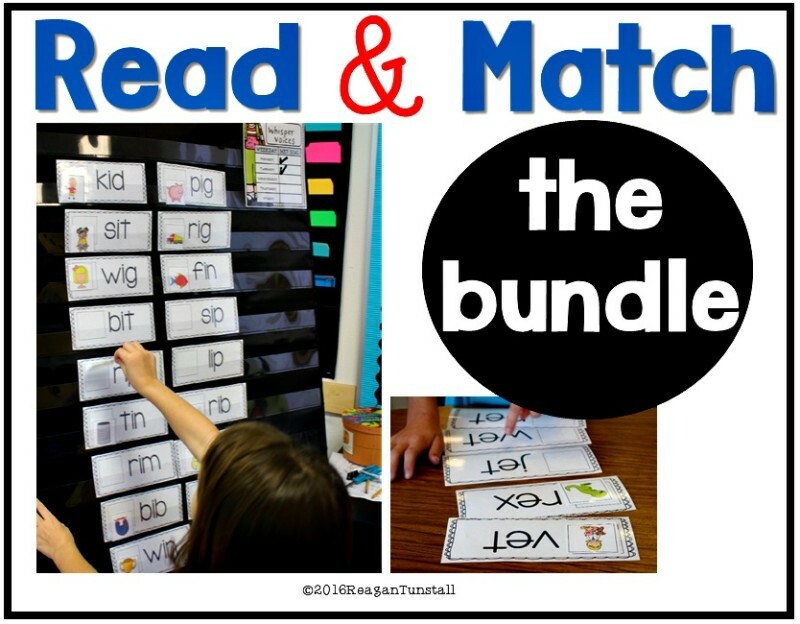 What types of activities do you have your students do for the independent work rotation? My kids this year love our guided math rotations. They really like working with me because they get such individualized attention. Thanks so much for sharing what you do! It is so appreciated! This is an open rotation for me. 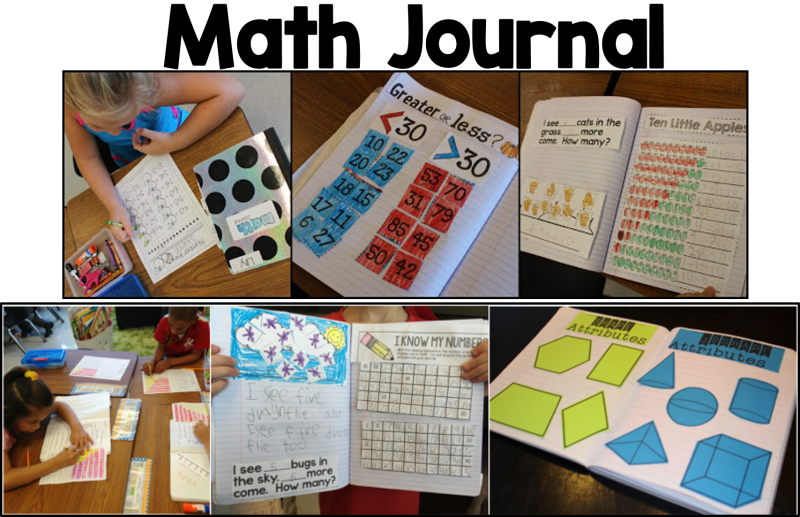 Sometimes it is a printable that I want them to do, sometimes it is another math center, and sometimes I reward them with a math app or something special. Looks great! I am trying to get it right in my mind before I try it in reality. How many rotations will you complete each day? And how many times will you meet with each group in a week? Hi Cathy, It depends on the time you have. We had 75-90 mins for math so I was able to do 5 rotations (10 mins each) per day. This isn’t necessary and can be customized to as low as one rotation for a longer time per day up to 5 or even 6 for a shorter time. I meet with everyone everyday. It really can be arranged to fit the time frame you have and how often you need to see your students. Just like guided reading, you can decide what is best. 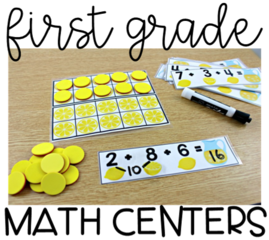 Do you every plan on doing a Kindergarten Guided math unit? I would love to be able to use it. Yes when I complete second, then I will tackle kinder. Yay! 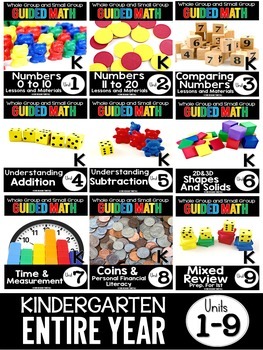 I would be interested in the Kindergarten guided math unit as well! This is so amazing!! I look forward to your kindergarten unit! I’m interested to know how your kinder classes manage journals. This is an area I struggle with since so many of my kiddos are not independent. I started Guided Math this year and I LOVE it! 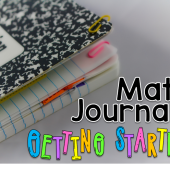 I have four rotations: teacher, journal/ Saxon worksheet, math fact sheet & Xtramath.org, and a center game or sheet. I am having an issue with some students getting finished way early and some having a hard time getting all of the work finished. I have “dessert drawers” for early finishers, but my highest groups use them too much. How do you manage kids who have trouble finishing and others with the opposite problem? Open ended partner games are best for fast finishers because they can use them over and over and get a different result each time winning sometimes and losing sometimes. It is always a challenge to take care of fast finishers at anytime of day, but I have found that games of chance are best to keep them engaged the longest. 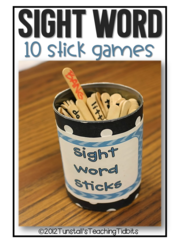 My math sticks pack has a lot of differentiated games to challenge any level. You can color code the numbers you write for different levels. As far as sweet and low strugglers, it would help if I gave them a goal such as get three done before the timer and you can move to the next rotation. Or you may not rotate until this is completed. That helped motivate them to push harder. Oh how I pray that you will someday create Kindergarten units!!! 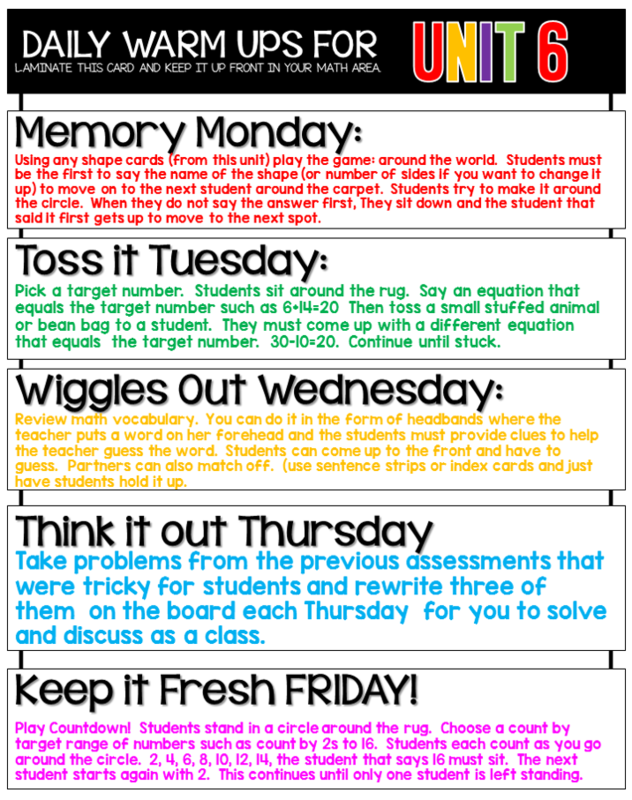 I love your math rotation pack I use it daily for my students. 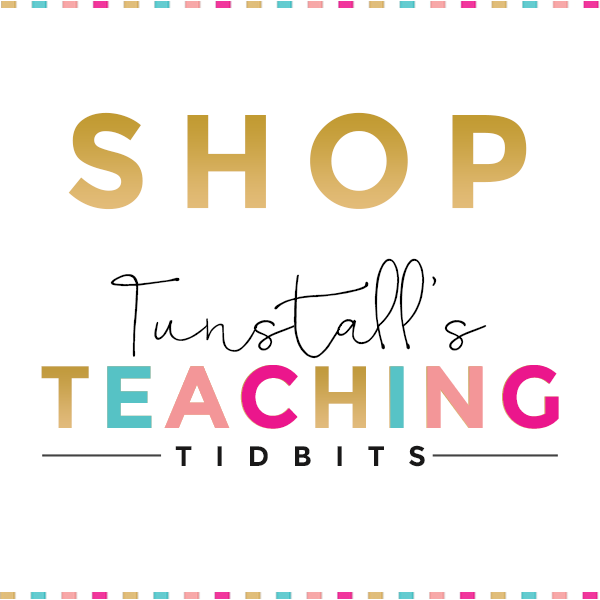 I was wondering if you have the clip art that are under the small group and rotation part of this blog? I like how they have the words over it. 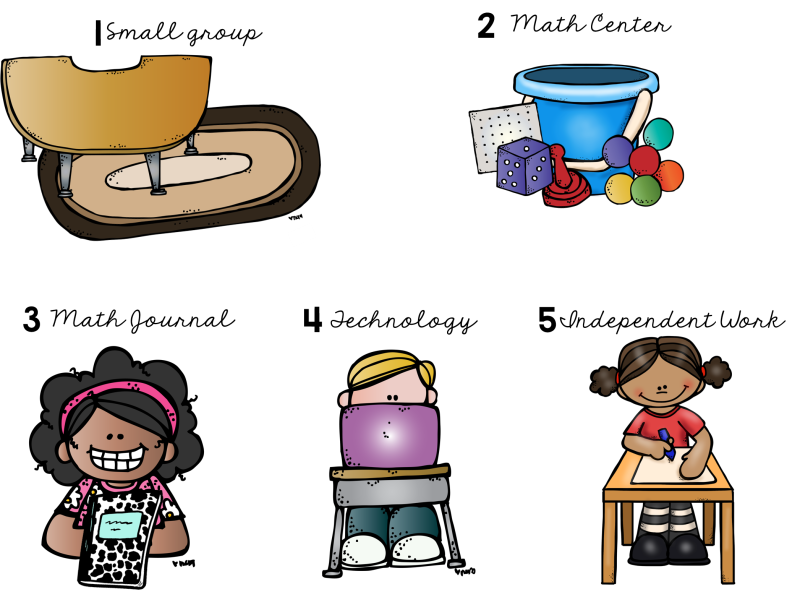 Almost all of that clipart in the little picture was from melonheadz illustrating on teachers pay teachers. These units look fabulous! I can’t wait to try them out! 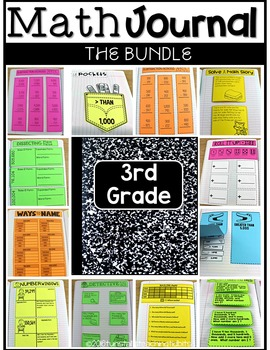 Do you have a timeline for when you’ll be releasing 2nd grade Units 3 & 4? Not sure if this has been asked, but is this Common Core aligned? Any chance you are working on creating units for fourth grade? 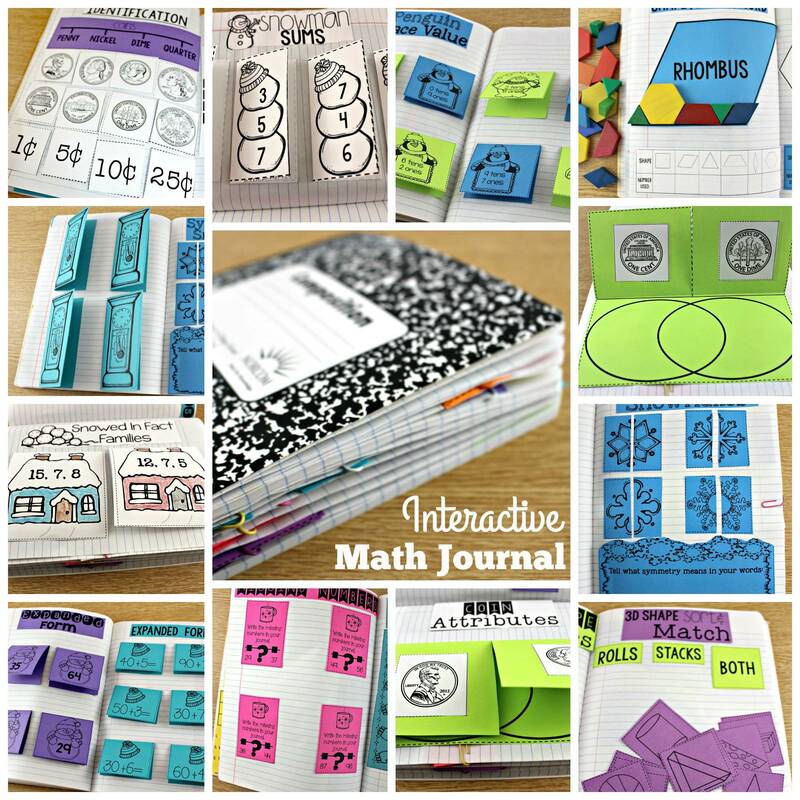 I came across your blog on guided math today and fell in love with everything I saw- except I teach 4th grade Please let me know if you plan on creating this! I would LOVE a 4th grade one!!! Any chance you have a third grade one. I’m moving up to third this year and would love to try this out. 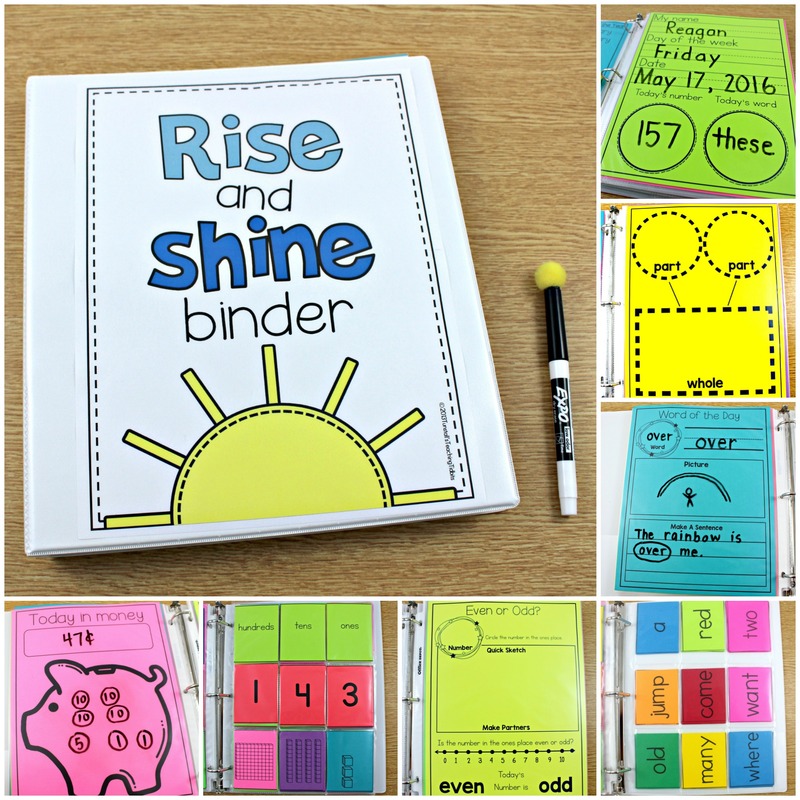 They hold the binder of lessons for that unit and baggies with the cards and games for that unit. Thank you so much for making the “How to Launch Guided Packet!” It has helped me so much! I can now wrap my brain around the process. 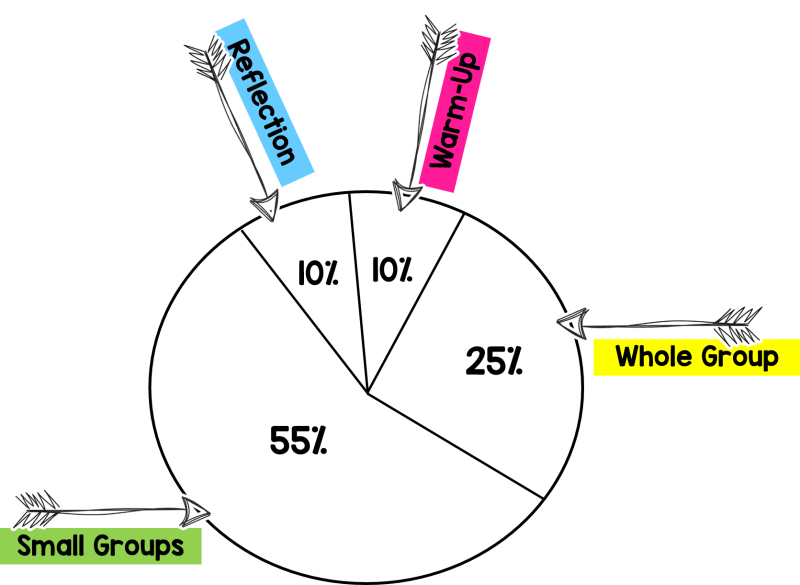 The thing I had the most trouble with when I tried to implement guided math this past year (before I found your blog and products) was which group to start with in small group first. When I started with my struggling group first they took too much time. When I put my high group first and strugglers last, they couldn’t get everything finished. I realize now one thing I was doing wrong was having them complete the workbook page after they visited me. 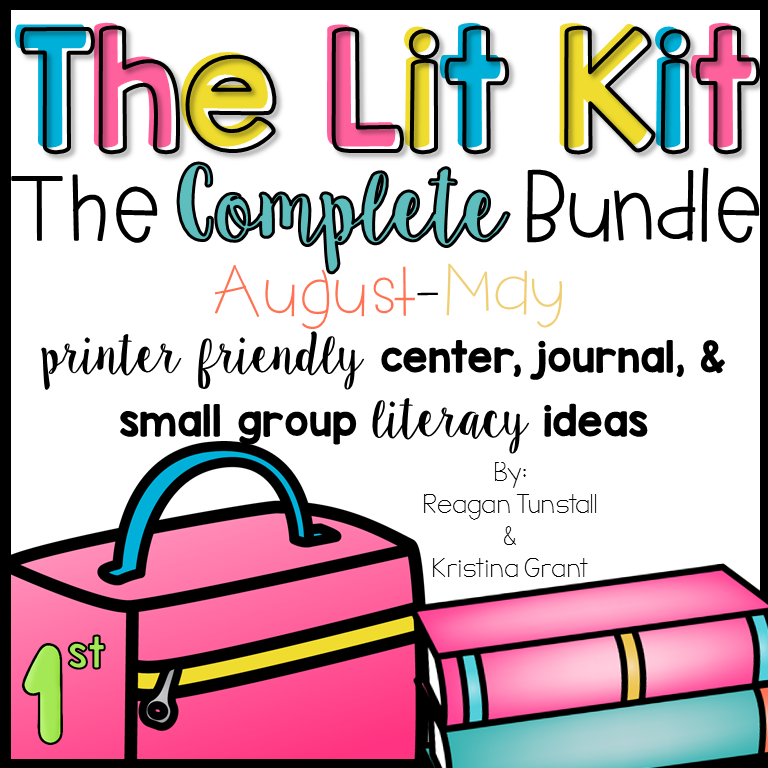 Do you have any suggestions on which group to start in small group? Hi Reagan! 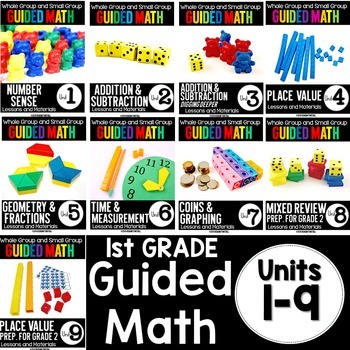 I am very interested in guided math and can’t wait to apply this concept. 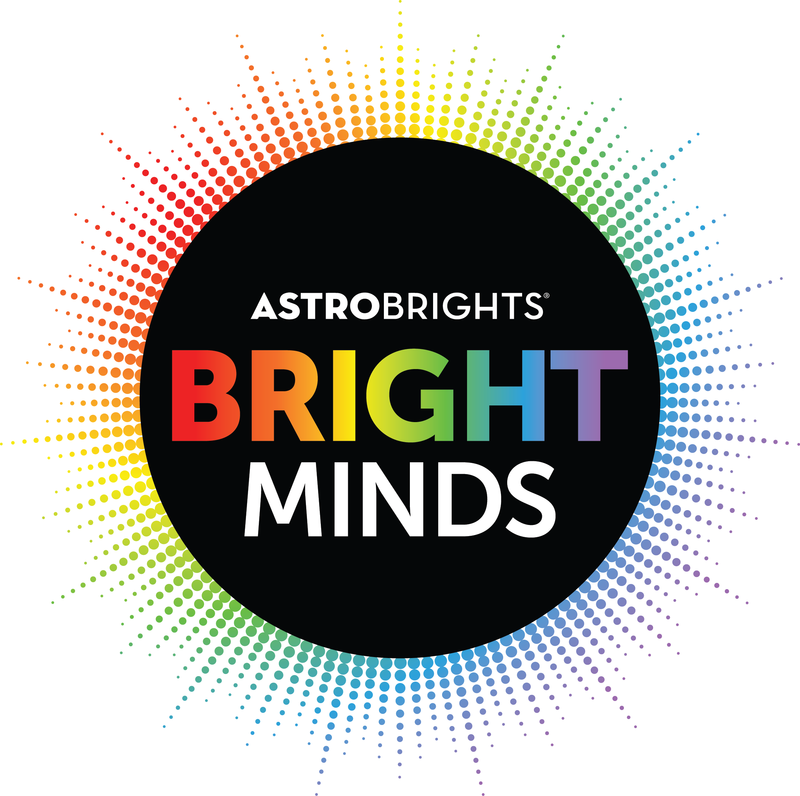 Do you have materials that apply to kindergarten standards? Hi Reagan! I have a question about the centers. You say that you have 5 tubs. One for each day of the week. So, how many activities do you put inside the tub? Is there one for each child in that group? Are the activities the same or different? Are they differentiated? Oh my! It was way more than 1 question. Anyways, love your products. Can’t wait to use them this coming school year! 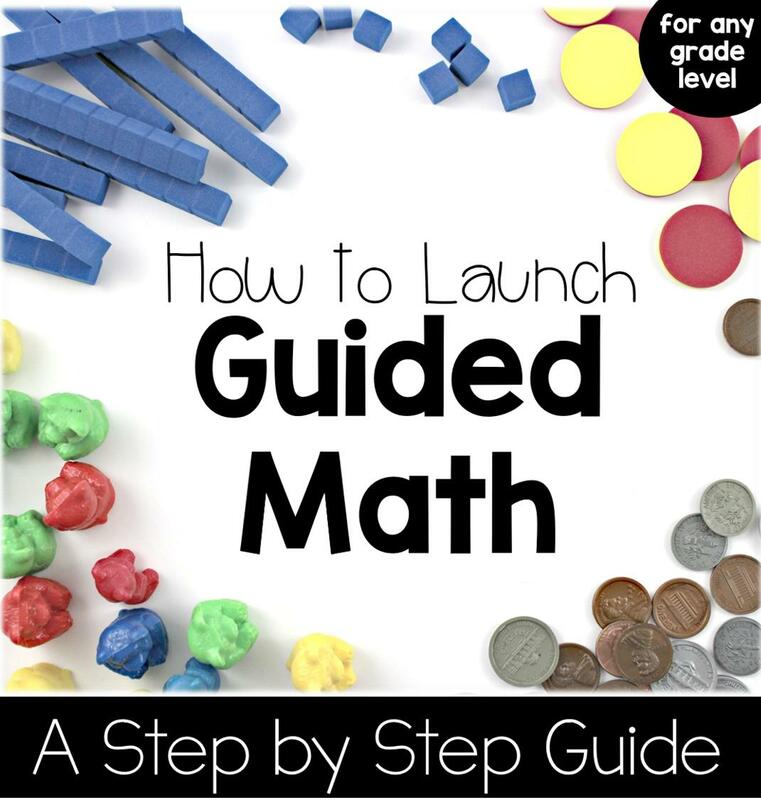 Just read the whole “how to launch guided math”….. so informative!!! Only question is with stamina tracking; how does this work? Do you build up your time in rotation–start with 2 min…then 3 next day etc…? Or is this to track how many minutes out of a 10 minutes rotation they are on task? 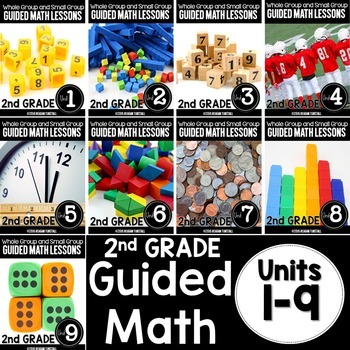 OK- so I am new to guided math and looking into your units. They look amazing!! I have two questions- do you have to follow the units in order? and what kind of research went into putting these units together?? Thank you! !